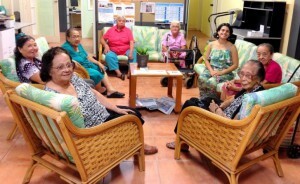 The aim of the Multicultural Affairs Sponsorship Program (MASP) run by COTA NT is to assist seniors within Territory migrant and ethnic communities to stay in touch, keep connected with the wider community and engage with new people in regular events and activities that promote cultural and linguistic diversity in the Northern Territory. 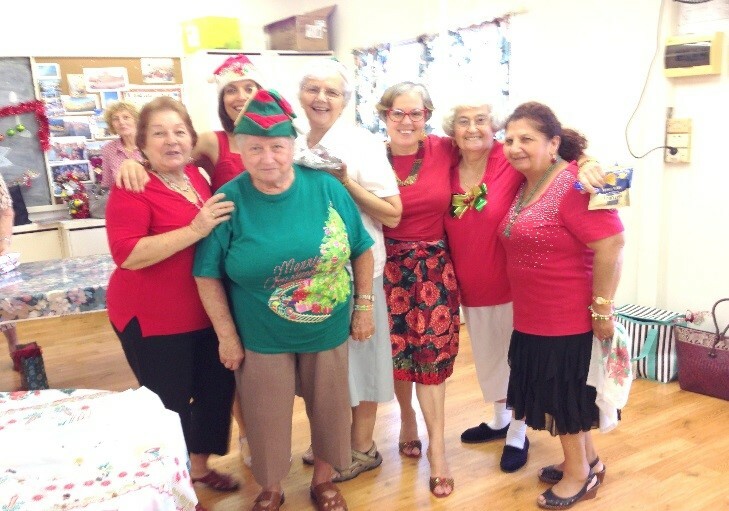 With the assistance of MASP funding provided by the Multicultural Affairs Office of the Northern Territory government, COTA NT sponsors two seniors groups – Italians and Timorese/Portuguese – who are brought together weekly for social and community engagement purposes. A casual support person coordinates the activities, undertakes translation services where necessary, and assists COTA NT to deliver the program to these two groups of very senior and isolated men and women. prevent social isolation (which is known to be factor in undermining mental and physical health), promote good health and provide knowledge which will assist seniors to make informed choices. The programs are managed by COTA NT from Spillett House but seniors attend a variety of venues and activities including: the Italian Club, Spillett House, Botanical Gardens, Nightcliff Swimming Pool, fish feeding, Museum and Art Gallery of the Northern Territory, Parliament House and others. Members of the groups are invited to all COTA sponsored events and other community events of interest beyond the scheduled dates for the MASP program. The Minister’s Advisory Council for Senior Territorians [MAC-ST] in 2015 to provide a voice for the Territory’s seniors’ community. In response to this COTA NT established an Independent Seniors Round Table [ISRT] which reaches out into a broad church of like-minded seniors’ organisations seeking advice and information about issues affecting seniors on a daily basis. Additionally COTA NT sponsored another round table which embraces our multicultural and Culturally and Linguistically Diverse [CaLD] communities.